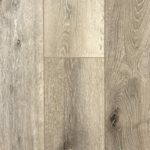 There are many reasons that laminate flooring has become more popular over the years, but one of the main reasons is how cost-effective it is. 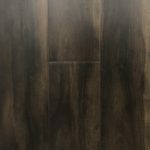 When compared to other flooring options, many homeowners choose laminate for remodeling projects. 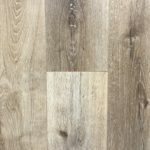 Our laminate floors at Specialist N Flooring look just as great as other types of flooring materials, yet doesn’t break the bank. 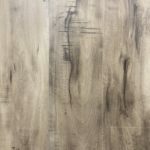 This is a perfect solution for your first home or remodeling project. 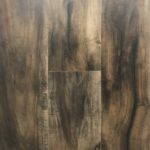 Over time, laminate floors have become even better than before, through a specialized lamination process. 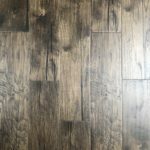 Using heat and pressure, the floors are put together giving them the realistic look of other materials, such as a hardwood. 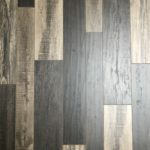 The advanced system is easy to put together and is much cheaper than installing hardwood, if you’re on a tight budget. 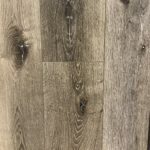 Please feel free to come into our warehouse or call us at 951-280-0792 for a phone estimate!